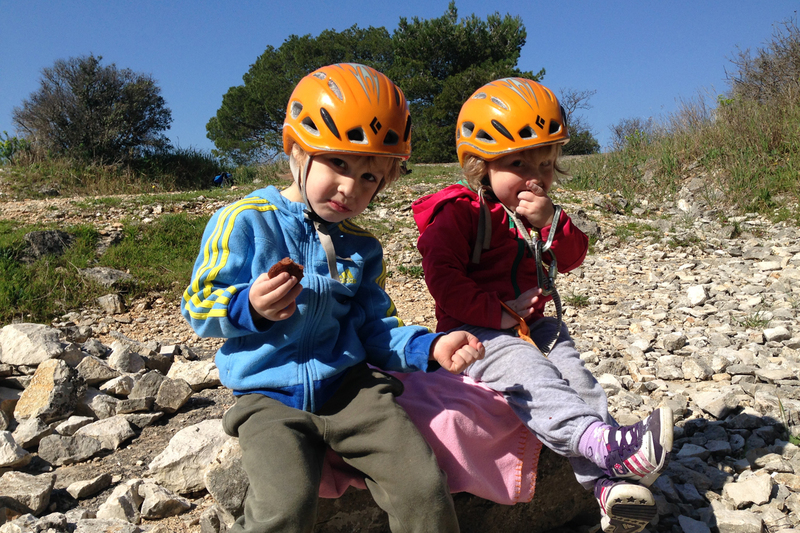 One day Rock Climbing in crags around famous village of Osp, near Trieste. The best option to climb in a beautiful area with fine people in the winter time. 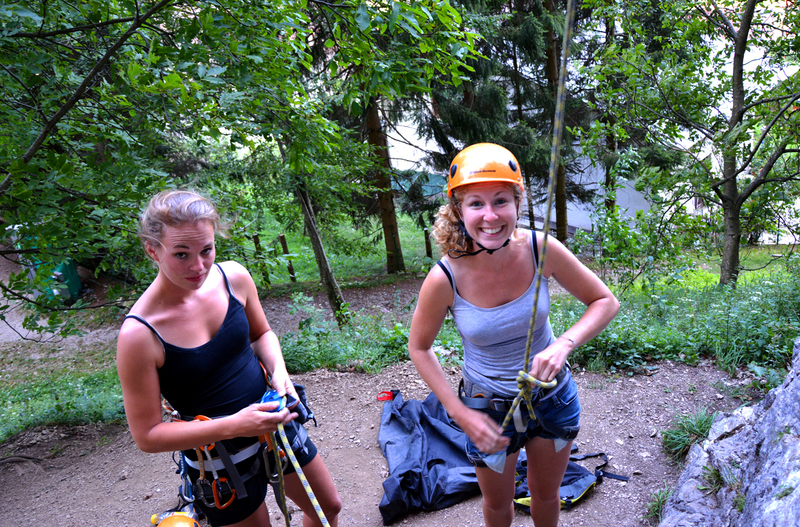 One day Rock Climbing Course around Lake Bled and Lake Bohinj. 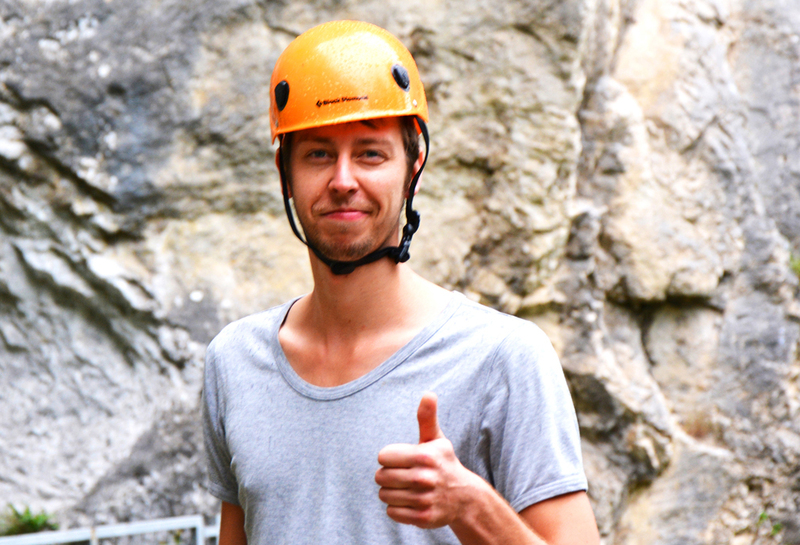 Rock climbing for everybody in beautiful alpine area. Two days of Rock Climbing around Lake Bled and Lake Bohinj area. 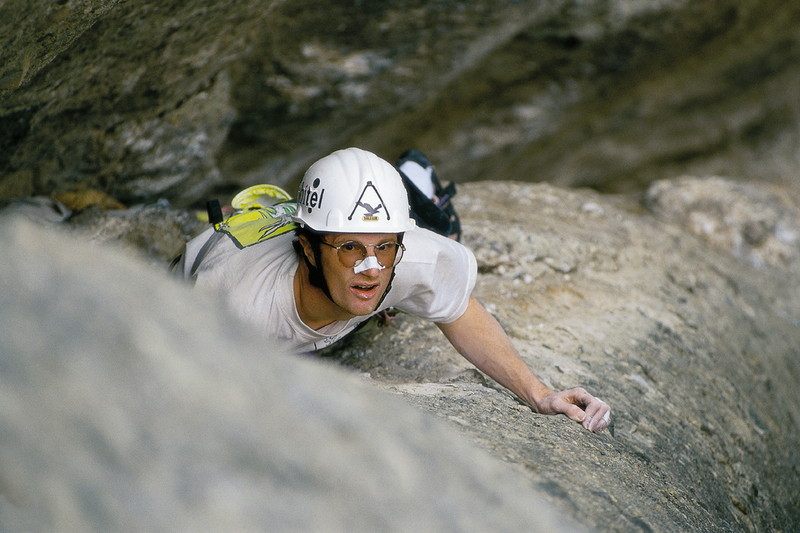 Great climbing time in the Alpine region with fine limestone. One day Bouldering Course around the Julian Alps. You will spend time in nature with great bouldering spot partners and a guide. Multypitch climbing is where it gets “real” – real good, that is! One day course in multypitch routes in Bela Peč with a guide. Price: 145,00 eur/person. Max. 2 people in group. One day of bouldering and Yoga time. 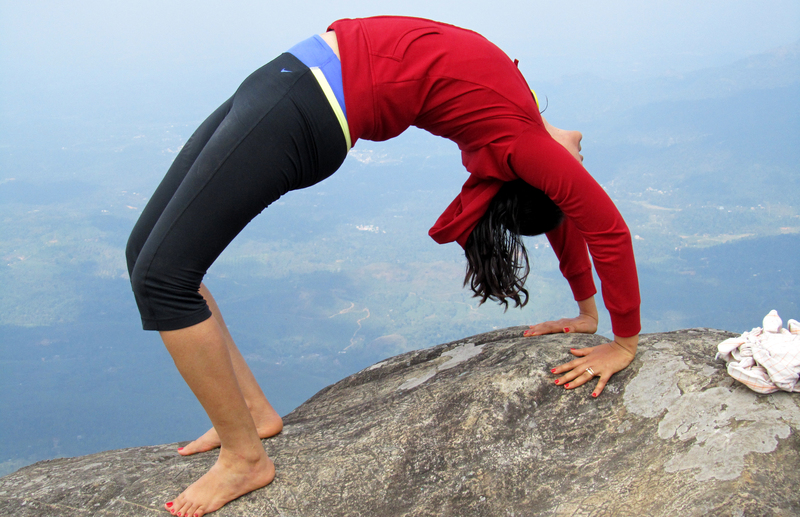 You will spend a great time in nature with a friendly bouldering guide with Yoga practice. New in 2015! Family Learning Climbing Course is designed to give you the opportunity to learn how to climb and for the kids have a great & safe time on the rock. Price: 78,00 eur / person. Kids 3-12 free of charge. If you are preparing people to be brave in business, give them a taste of risk. 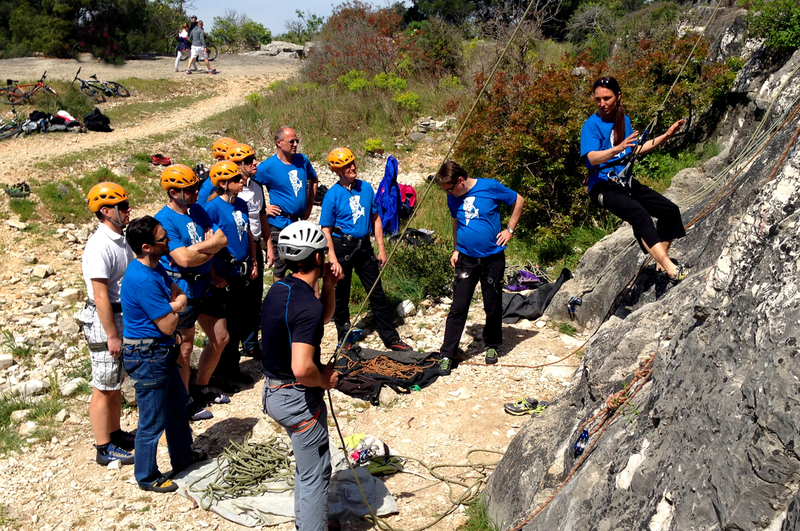 Great team building instructors, climbing, rappelling and rope maneuvers. Price: 85,00 eur /person. Min. 6 people in a group. Weekend Bouldering Course around Julian Alps. 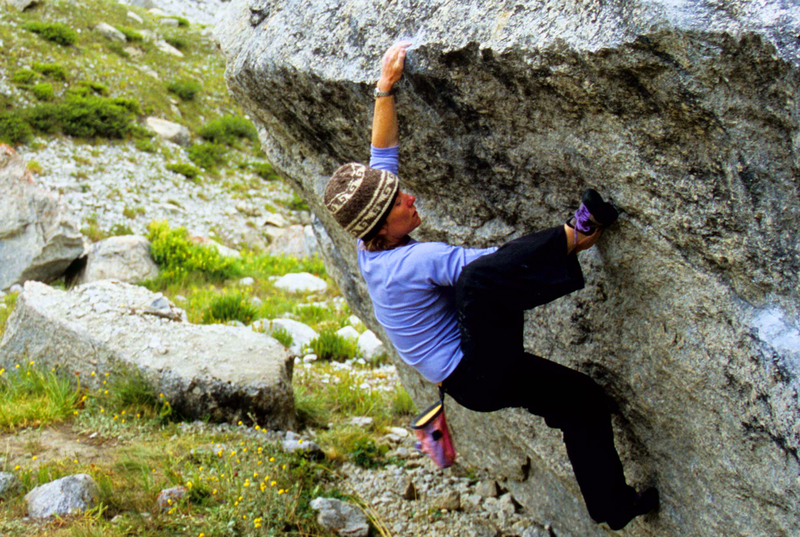 You will spend a great time in the outdoors with bouldering spot partners and friendly guides. Price: 295,00 eur/person. Accommodation included. 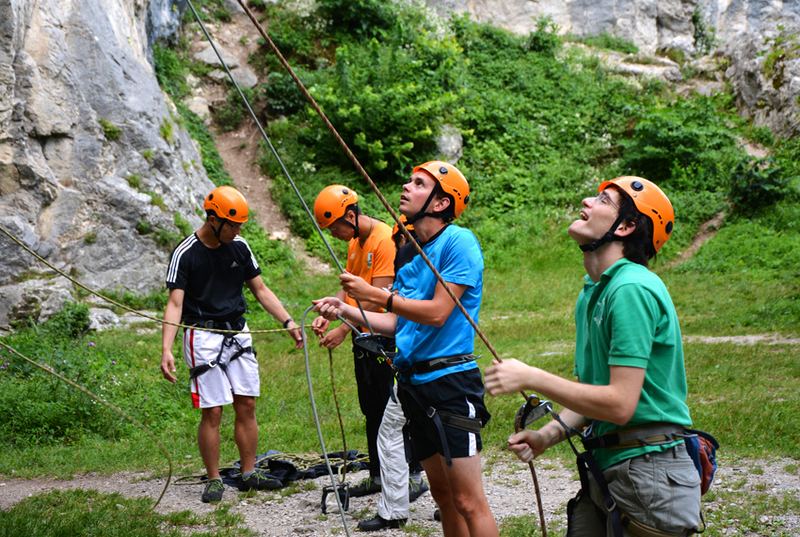 Rock Climbing Holidays around Triglav National Park, Julian Alps. 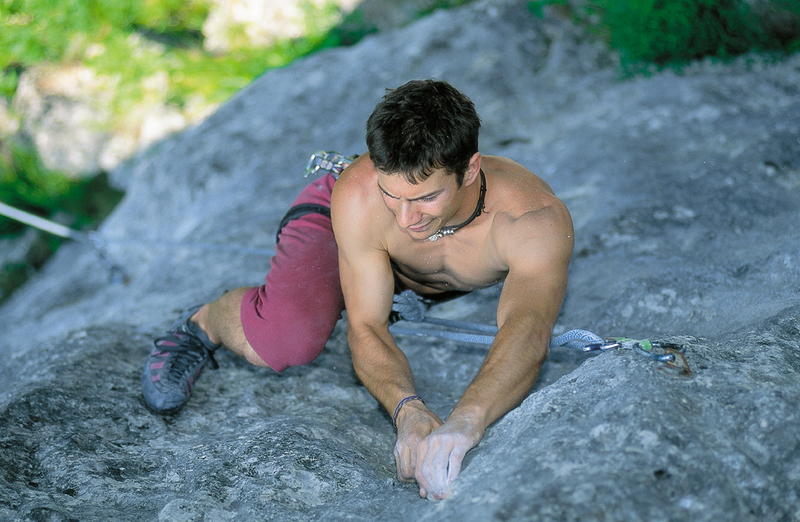 You will visit four climbing spots with fine limestone. Price: 385,00 eur / person.